Being healthy is not plain and simple; there’s no one-size-fits-all approach. It is a combined effect of so many different aspects, like eating right, staying active, maintaining a healthy body weight, drinking alcohol in moderation or not at all, not smoking, having annual checkups with a physician, being disease-free, and managing stress at healthy way. 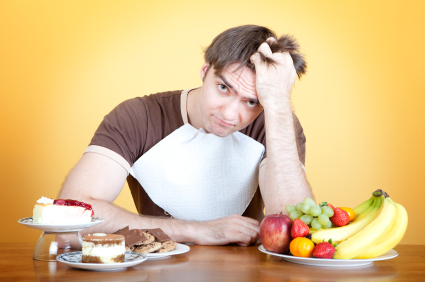 If you are missing any of the above healthy habits, you may have room to improve. And, vice versa, if you have been following any or all of these healthy habits you’re already on track to living a healthy life. Healthy lifestyle checklists can be very long and a little intimidating. Being healthy doesn’t mean just checking off every tip you read on every blog. It means your own self-assessment to see where you are in your health and what small changes you would like to make to be a little healthier in 2018. For example, I eat right but exercise is not my thing, fully knowing that regular physical activity is very important aspect of being healthy. My personal health and wellness goal for the new year is to be more regular on my physical activity along with eating right. To meet that goal, I have purchased an exercise machine that I plan to keep in my basement and plan on using it every morning prior to going to work. I am not necessarily looking to lose weight but to tone up my body a little and benefit from daily exercise to prevent from future obesity, diabetes, heart disease and other health conditions. Smaller and easily obtainable goals are far easier to follow then just general goals of “doing better overall.” Make sure to be honest with yourself on what works for you and your lifestyle, and make goals tangible enough that you feel like you’re working toward something real. We would love to hear your personal health and wellness goals for the next year and what you have planned to meet that goal! 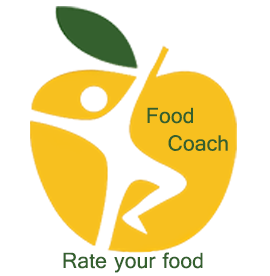 Assess your current nutrition, health and wellness status and have little fun taking your Apple test by clicking here. 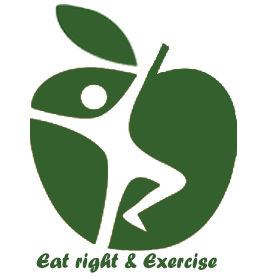 You will receive your apple score along with some healthy suggestions to help improve your health and wellbeing. The Apple test will allow you to set your own health and wellness goals for the new year. My own apple score is 53, and my health and wellness goal for next year is to be active every day for at least 30 minutes or more. It would be fun to know about yours. Let’s share and keep the discussion going. You can turn your health goals into reality by customizing your meal plans to your age, gender, health conditions, and lifestyle through our Medical Nutrition Therapy (MNT) Plans. Please click here to download free meal plan . Enjoy a one-day free General Healthy Meal Plan that will also fit to the vegetarian diets as well. Click here for customized meal plans (Medical Nutrition Therapy) to meet your personal medical nutrition needs to help improve your health and wellness.